Increased retention of information and coping skills for labor. Decreased anxiety about pregnancy, labor and birth with five weeks of support from a birth professional. Support from other pregnant families. It is recommended that you begin this class in approximately the 28-30th week of your pregnancy. 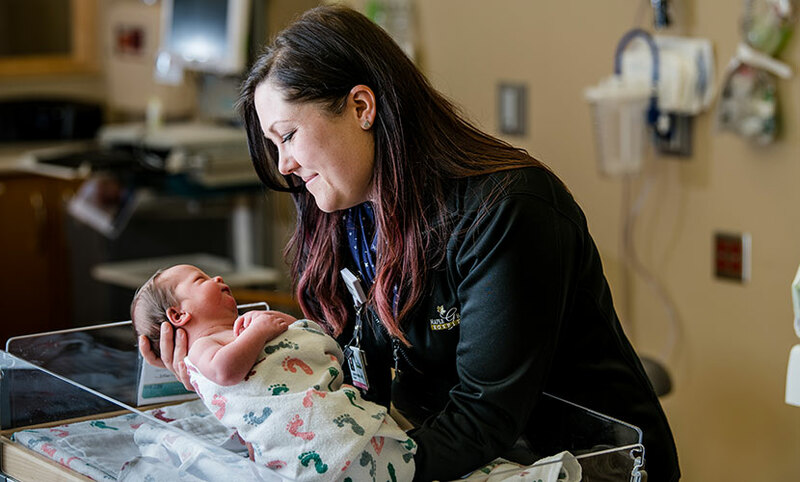 A tour of the Family Birth Center at Maple Grove Hospital is included in this class. We also offer this class as a weekend course. See dates for Childbirth Preparation Class – Weekend. The curriculum in both class options is the same. 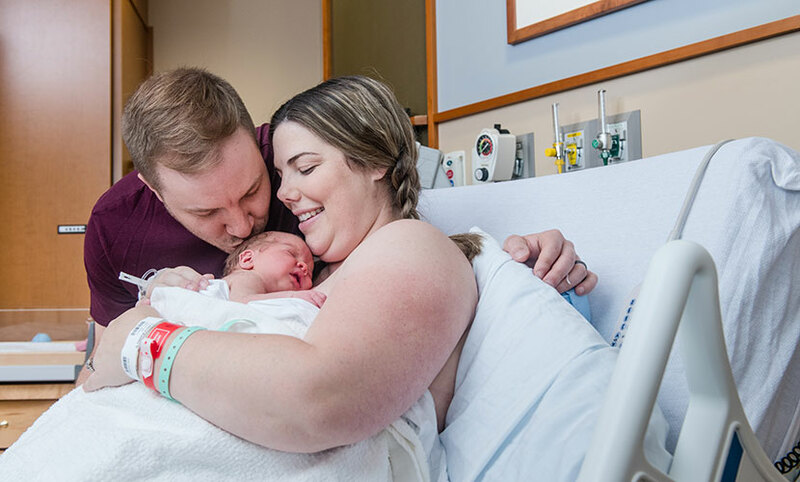 If you have questions about the childbirth preparation classes, please contact Lindsay at Lindsay.Juntunen@maplegrovehospital.org or call 763-581-1808. List of events matching search criteria has been loaded. 3:00 p.m. - 3:45 p.m.
2:00 p.m. - 2:45 p.m.
6:30 p.m. - 9:00 p.m.